Editing is an art and a critical part of cinematic storytelling. The results of pre-production and production land in the editing room, where an editor assembles the footage, then uses his/her creativity to cut the movie. It is the final ‘rewrite’ of the film. Under the mentorship of an experienced editing instructor, BFA’s Editing classes cover everything from the basic, practical components of editing to the final desired effects. We teach our students the artistic and aesthetic aspects of editing along with the technical side. 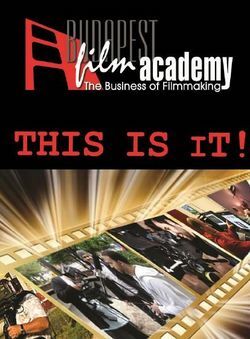 In addition to covering the basics (cutting shots, scene construction, in and out points, title sequences, transitions, pacing, rhythm, continuity, color correction, and more), we place a special emphasis on communication with the director during production. To further develop the skills they learn in class, students edit films directed by our Directing students. During the editing of student films, we focus on the use of both traditional and non-conventional editing techniques. In this module, we also explore the world of sound in film — a world whose importance is emphasized by the use of the word ‘audience’ to refer to the viewing public. 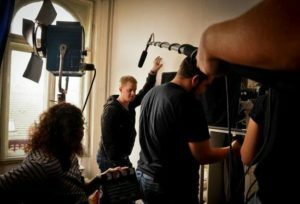 Designing the audio elements of the film helps the picture in myriad ways, and that design has to be in complete harmony with the editing, the cinematography, and the storytelling style of the director. 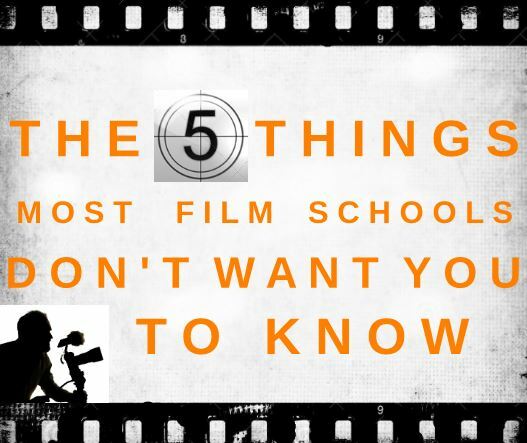 We use our student films to teach the mastery of sound recording (including microphones, space acoustics, and handling on-location problems) and sound post-production (including Foley, dubbing, and effect fundamentals), and we illustrate the importance of all of these in effective storytelling. 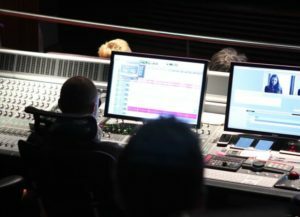 The course also covers the most complex part of sound post-production: the sound mixing. In a professional sound-mixing studio, our students learn from a sound engineer about the usage of different sound effects and music.